Nick Pryde has been installed as the England and Wales Cricket Board's new director of participation and growth. Having been in place on an interim basis since July 2018 - promoted from his role as head of national partnerships - Pryde takes on the role on a full-time basis. 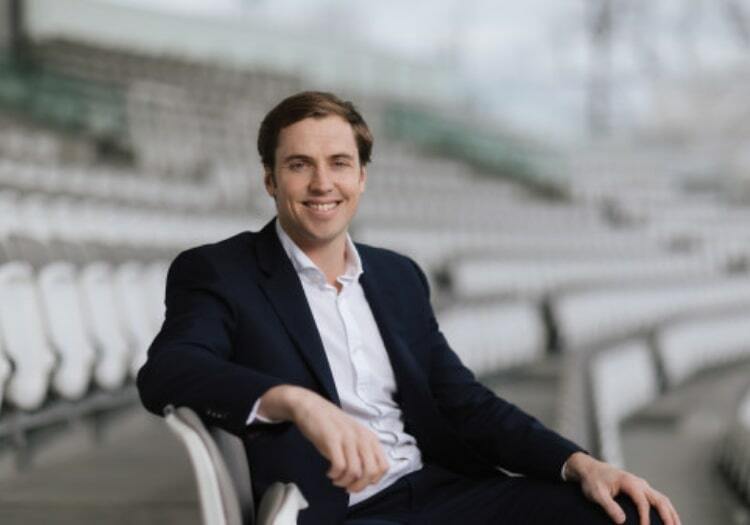 Central to the position will be ensuring one of the biggest summers in English cricket's recent history - which includes the World Cup and the Ashes - is fully capitalised upon. "I am hugely honoured to be appointed into the role of Director of Participation & Growth," he said. "As someone who has played cricket my whole life and still plays today, I am deeply passionate about recreational cricket and its unique ability to unite and inspire communities. "This summer provides an amazing opportunity to achieve success both on and off the field by inspiring more people to pick up a bat and ball. "I’m lucky to be able to lead such a motivated team who are committed to capitalising on this summer by driving participation. "This position also has a key role to deliver important elements of our strategy for 2020-24, Inspiring Generations, and I very much look forward to working closely with the entire game to ensure the health and prosperity of cricket over the coming years."